When battling cancer and life threatening diseases, being proactive is the most important thing you can do in regards to life. We only get one life, and while we still have breath in our lungs to fight - we must do what we can and give our body every chance to overcome illness. Whole Leaf Organics is dedicated to formulating and creating clinically tested compounds that are effective in helping us take control of our lives. Our nutraceuticals and supplements are life changing. What we tell the people whom use our products, the best thing about Whole Leaf is that you can feel it working, and see the transformation that comes. Because we only get one life..
Take control of your life, and let Whole Leaf Organics be the difference you need to reclaim health. Weather you are struggling with an immune related disorder, or suffering from cancer - Whole Leaf Organic's nutraceutical compounds work to reduce inflammation and boost immune function. Containing clinically tested ingredients, Whole Leaf Organics makes a difference in our lives surrounding. The manipulation of cells is how cancer spreads and moves through the body. The most effective thing you can do in regards to fighting against cancer, is to control the way it manipulates and cross transfers into other cells. CBD EX - Compounded with infrared separated CBD and beta glucan Coriolis Versicolor, our CBD-EX formulation is specifically created to combat cancer and de-manipulate active cells. Infused with Curcumin, our CBD-EX formulation reduces cell inflammation, while at the same time targeting mutated nuclei. Containing clinically tested cancer proactive ingredients, CBD-EX can be taken in consistent high therapeutic doses. Usage directions: Start with 1 cap am pm. For extreme cases and intensive care needs, up to 4 capsules a day may be ingested. Safe with chemotherapy and radiation protocols (as well as other liquid CBD oils). 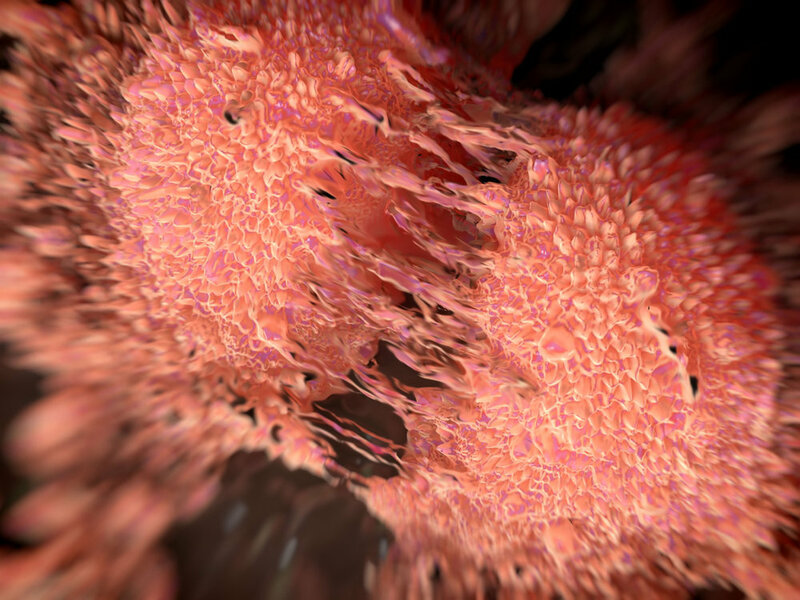 A key characteristic of cancer cells is the division of the nuclei in a process called mitosis. 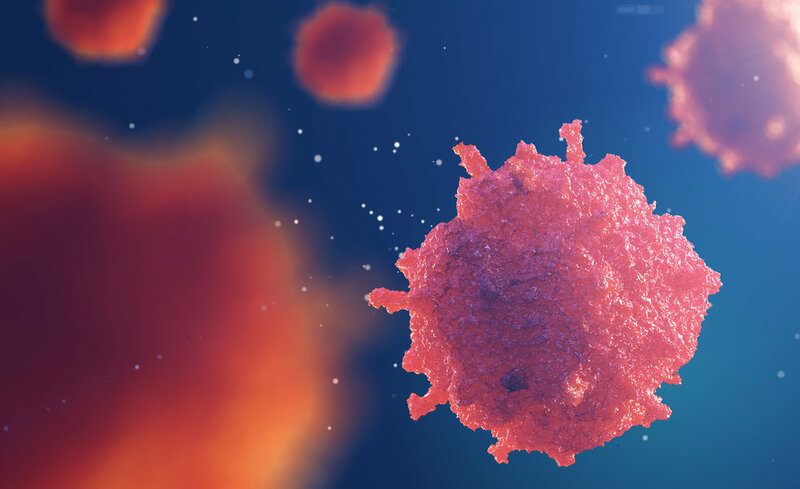 Unlike normal cells, cancer cells divide uncontrollably and in time work to create blood vessels that feed and supply them with additional oxygen, glucose, and hormones. In fighting against cancer, it is important to reduce the rate at which cells divide, cut off the supply of food and oxygen. Years of working with cancer and fighting to reduce internal inflammation, has lead us to formulate a variety of supplements effective at slowing mutated cell division, and reduce the supply of food and oxygen to cancer cells. Cleanse - Fungal and full spectrum enzyme the works to break down and destroy histamine causing substances in the gastrointestinal tract. CBD MAX - Our full spectrum CBD extract oil is terpene rich, CO2 extracted containing only the purest and most vital constituencies. 1000mg per ounce, CBD MAX reduces inflammation, and works to inhibit the division of mutated cells.